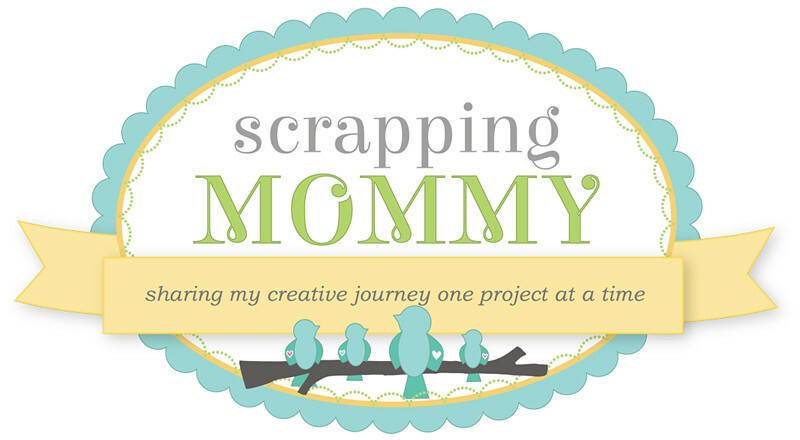 Scrapping Mommy: Hip Hip Hooray!! A New Card on Monday!! Hip Hip Hooray!! A New Card on Monday!! Here is a fun card for any of the little kids in your life. 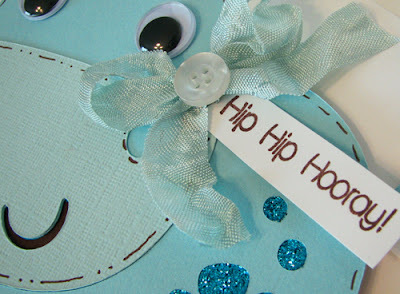 This card is for the shaped card challenge going on at this week at My Craft Spot. 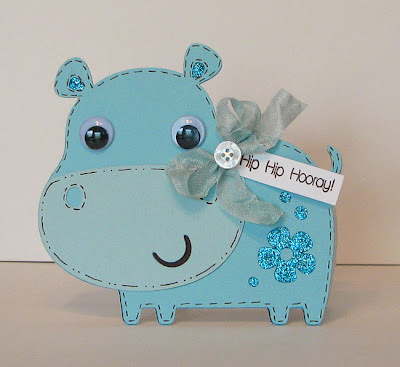 I used my gypsy to weld two of these hippos from Creat A Critter together (mirror image of each other) and then cut another one to put on top of the card with the layers. I added some stickles for a little sparkle and then the tag is stamped with a sentiment from My Craft Spot, along with some of her crickled ribbon and topped off with a button. I also added some fun googley eyes and doodled some stitching. 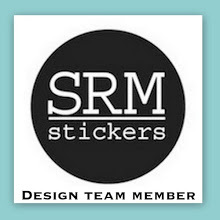 Ink and pen: Stampin' Up! I hope that you will hop on over to My Craft Spot to see the awesome prize up for grabs and also to join us in this fun challenge. oh my its sooo cute!! ADORABLE! I love it!!! TFS! I just love love love this little hippo!! I love the color and I love the glitter elements you added to him!! Such a cute card!! Thanks for sharing it!! This is just so sweet! 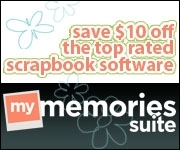 The stickles and doodling are such a wonderful touch! Very cute! Love the extra details! This is TOO cute for words!!!!!!!!!!!!!!!!!!!!!!!!!!!!!! Oh my goodness! How stinking cute! I love the hippo shape and he looks great with his google eyes and all the added details! Perfect stamp to go with him! Absolutely adorable..... Love the google eyes and the flowers! Ha -- this is just too darn cute! Soooo cute!! Love the fun shape and all of the glitter! Adorable card!! This card is simply ADORABLE!!! I love it!